So the first thing that buoyed me up this week, in the never exactly calm sea of my life, was having one of my very oldest (that is, most longstanding!) friends to stay for a night. 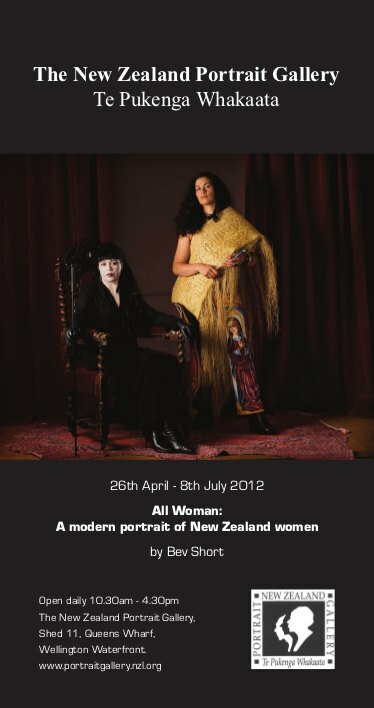 We braved the worst weather to hit Wellington so far this winter to go into town and hear a mutual friend speaking at the All Woman exhibition at the New Zealand Portrait Gallery. I'd been meaning to see it since it opened, and it was brilliant. 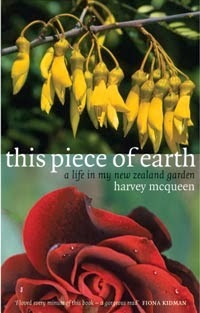 I'll have to go again, and if you possibly can, you should go too - it's on until 8 July. Stunningly original, striking images of New Zealand women, each with a brief description and their own statement, by Wellington-based photographer Bev Short, who spent more than two years travelling the country and "capturing images of women who inspire her". So that was the second thing that kept me afloat. Of course, it did make me feel I was a terribly feeble creature, compared with these amazing women - but then I feel that on a regular basis anyway, just from considering what the women I know have managed to accomplish and overcome. Ah well, onward and upward, per angusta ad augusta, as my old school motto used to say, through difficulties to triumph - or as we irreverently translated it, through tights to heights.